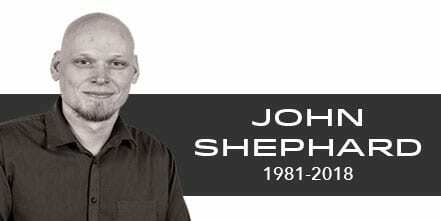 We are deeply saddened by the passing of our fellow team member and friend. His kindness and selflessness inspired us. He will be greatly missed.